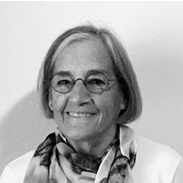 Mary Weiss is a believer in caring for the environment in any way that she can. 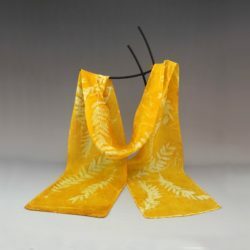 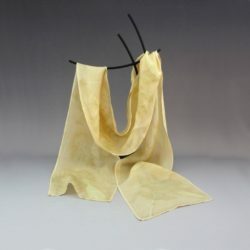 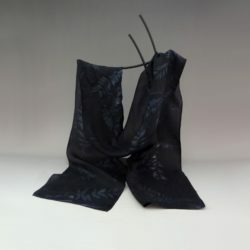 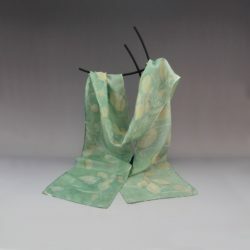 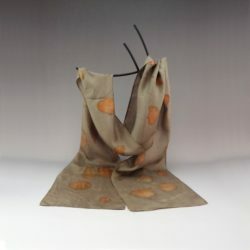 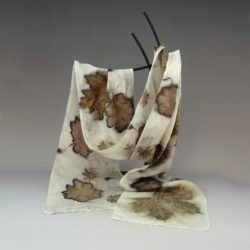 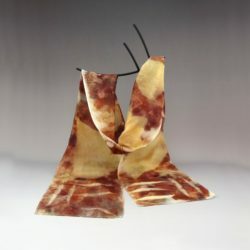 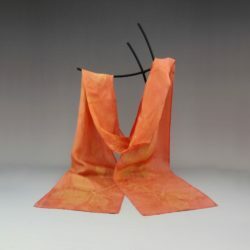 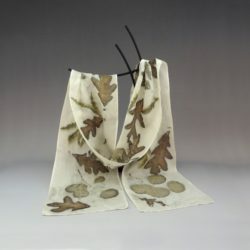 The process of ecoprinting and ecodyeing her uniquely designed silk scarves takes the environment into consideration. 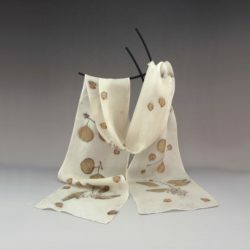 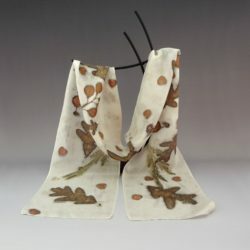 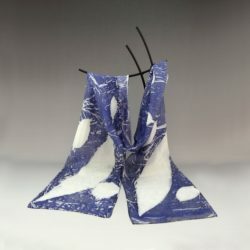 After 25 years as a potter, creating scarves is proving to be an exciting and rewarding new life experience for Weiss.